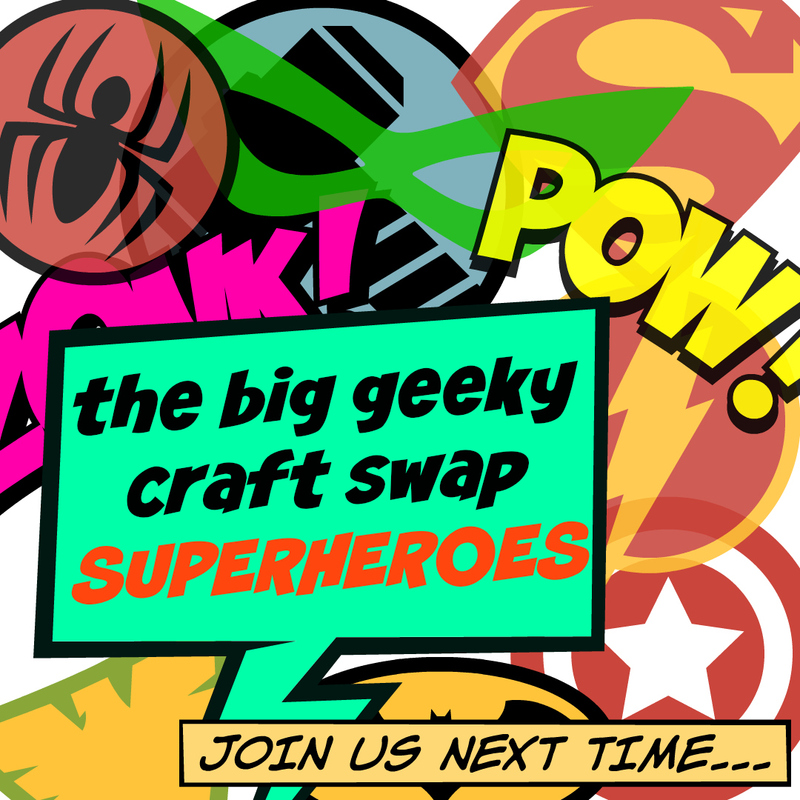 Hi, I’m Jenny and welcome to my craft blog the geeky knitter. This is my zone on the colossus that is the internet where I like to share my passionate enthusiasm for all things knitted, crocheted, and geeky. 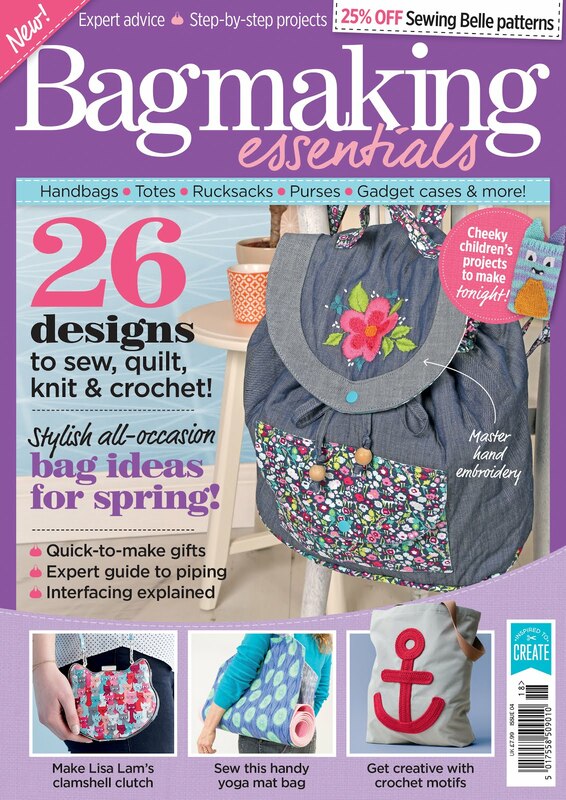 I began this blog in March 2014 with a view to structuring my then 2 year old yarn hobbies and perhaps earning some money doing something I love. Since then I’ve come to love the act of blogging itself and instead have found an appetite for writing patterns and simply sharing the things I make and enjoy with you. I’ve been knitting and crocheting since February 2012 when, after a long desire to learn, I was finally taught to knit by my wonderful friend who was visiting her mum in America (Naperville, Illinois) at the same time I was studying abroad there. I then painstakingly taught myself to crochet using YouTube videos (hankering after, for a long time, the skill required for crocheting Pokémon), and haven’t been able to stop either ever since. I’ve always been crafty, thanks to my beautiful mum, but never have I been so passionate about something until I learned to do these crafts, and indeed starting this blog has only multiplied my eagerness tenfold. Both knitting and crochet are a large part of my daily life. Not only are they something I like to do on the bus to work, while watching TV, or perhaps over a coffee with friends, but they are also my constant therapy. I can actually feel my body tense up and begin to stress out if I don’t knit for a day or two! Knitting (in particular) and crochet are really so relaxing and calming, plus you get to make beautiful things/things you are interested in at the same time! 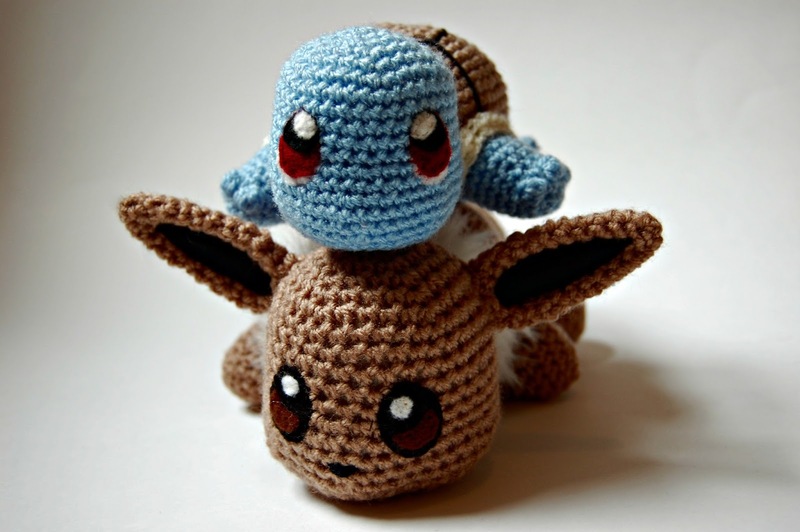 not only do I love crochet, but geeky stuff like Pokemon is a great passion too! I’ve always loved nerdy things, my whole life, and I love to knit, crochet, read, watch, play, wear and live the geeky things that I’m mad about. I started to write a list of everything that I love but perhaps just checking out my games & geekery blog post label and really just speaking to me for any length of time will give you a pretty thorough idea. When I first started the blog I actually chose the name pretty column, as this was the name of my Tumblr blog (I've now updated this one). This was because, with Tumblr, I had intended to just write for the sake of writing and I wanted to suggest something like a newspaper column/somewhere that people are expected to write in the name. And the word ‘pretty’ just slotted in front to make it less formal and to hopefully inspire some people’s interest. 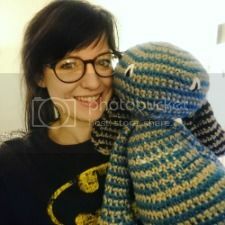 When I began this in blog, it was then clear that I wouldn’t know precisely what direction it would take on an ongoing basis (I did know I wanted to write about knitting and crochet, but I didn’t know if other crafts would come into it, and I hadn’t even scratched the surface of geeky possibilities! ), and that name was just non-committal enough that it doesn’t back me into a corner when I want to share some different sorts of posts to what a specific knitting or yarn based name might have. Almost a year and a half later however, I hope regular visitors would agree, that this blog has taken a distinctive direction into not only knitting and crochet, but things that I love that are geeky! Just look at all the cosplay and comic con I’ve got in in a period of 12 months! 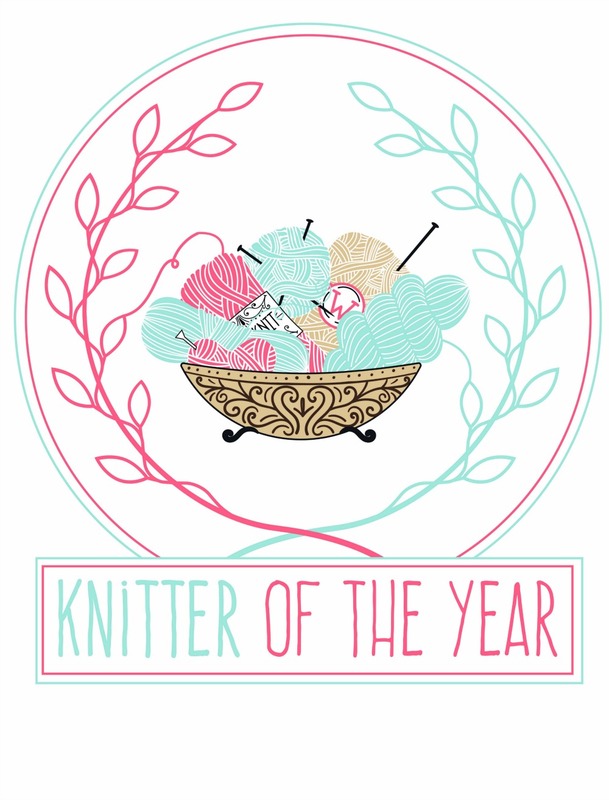 And, proudly, this is precisely how I would describe myself if I absolutely had to in 3 words – the geeky knitter. I wanted to change the name to better describe what this blog is about in one glance. So please read on, get in touch, and lets have a chat. It’s also worth mentioning that I’m 24 years old, I wear my Quidditch robes when watching Harry Potter with my dad, I collect Pokémon and Yu-Gi-Oh! 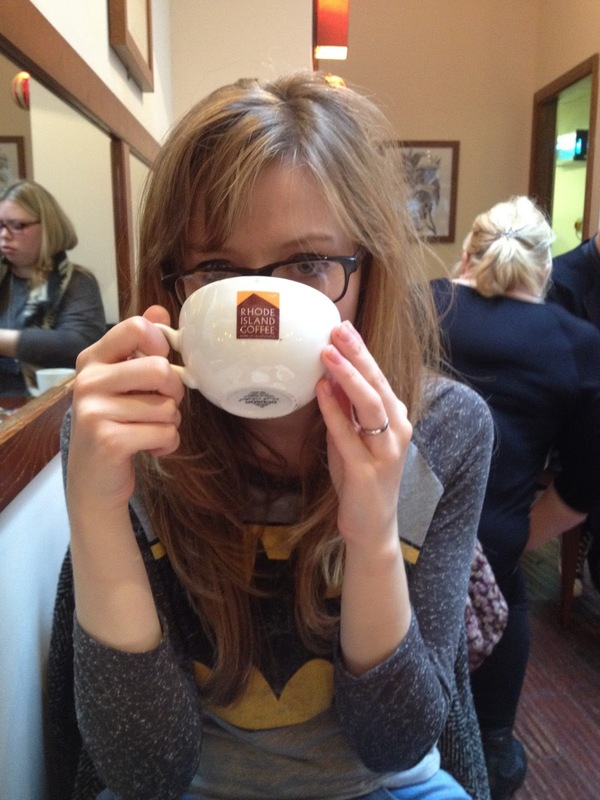 cards, and I’m engaged to my best friend in the whole world who – luckily enough – loves most of these things too. All thoughts and opinions on this blog are my own. All images belong to me (copyright 2014-2015 jenny riley pretty column) unless otherwise stated, original sources/authors will be credited where possible. Coming up with names is hard! your blog is awesome though!